Charles Callaway is a resident of West Harlem. In his position as Senior Community Organizer and Outreach Coordinator at WE ACT, Charles taps into many years of empowerment programs throughout Harlem. Charles has played a key role in organizing residents around significant issues in the Harlem community. He worked with Harlem residents on the Columbia University expansion and 125th Street rezoning by developing their capacity to advocate for their own communities. Charles has been working with the Mother Clara Hale Community Taskforce and the MTA to build the first green bus depot in Harlem. Charles has recruited and trained over 200 people in 30 hours of OSHA and 32 hours of asbestos handling class. More than 78 community members are now working in the construction field because of the trainings. 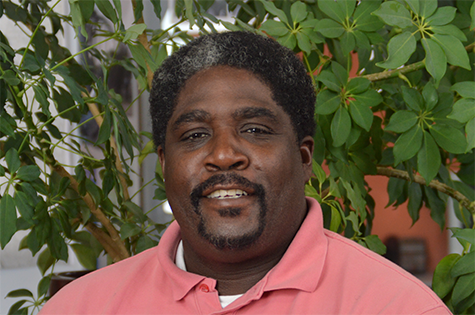 Charles has helped the community understand the importance of advocating on its own behalf.